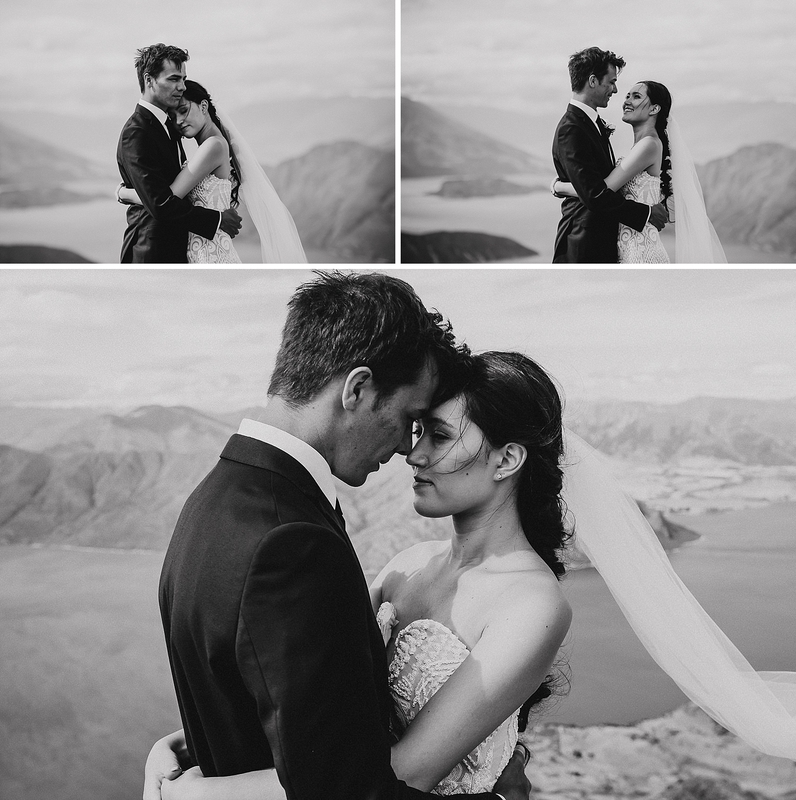 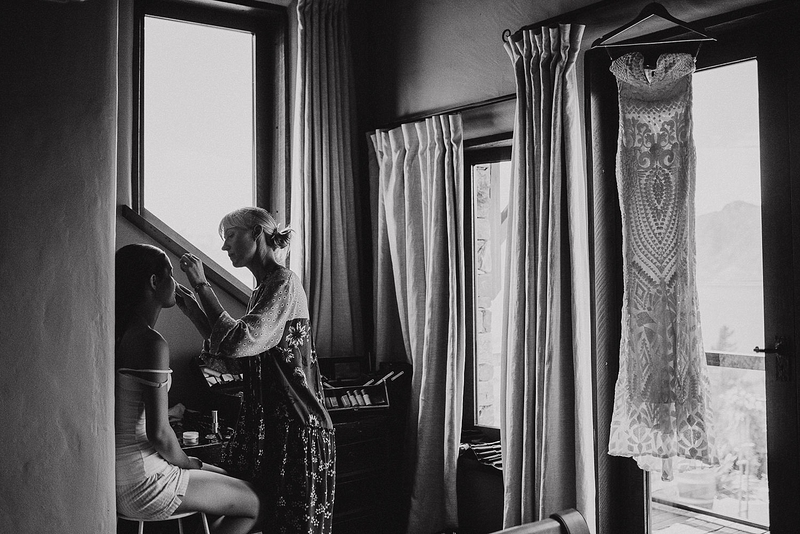 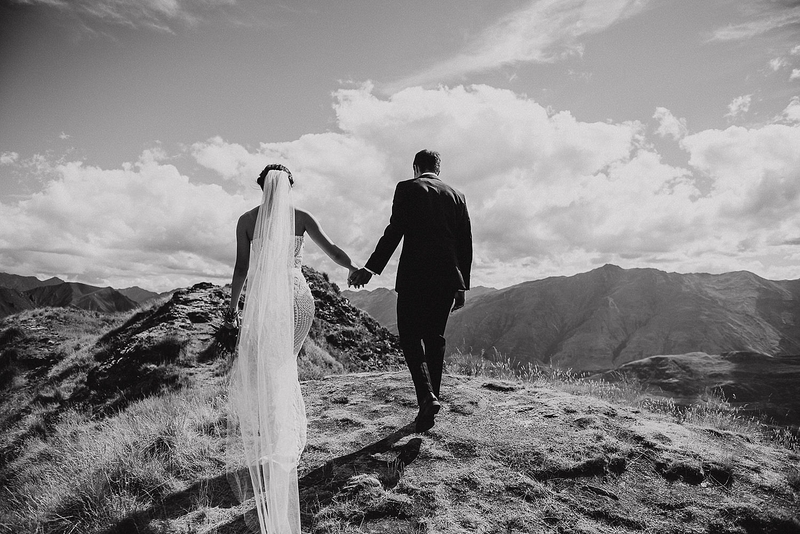 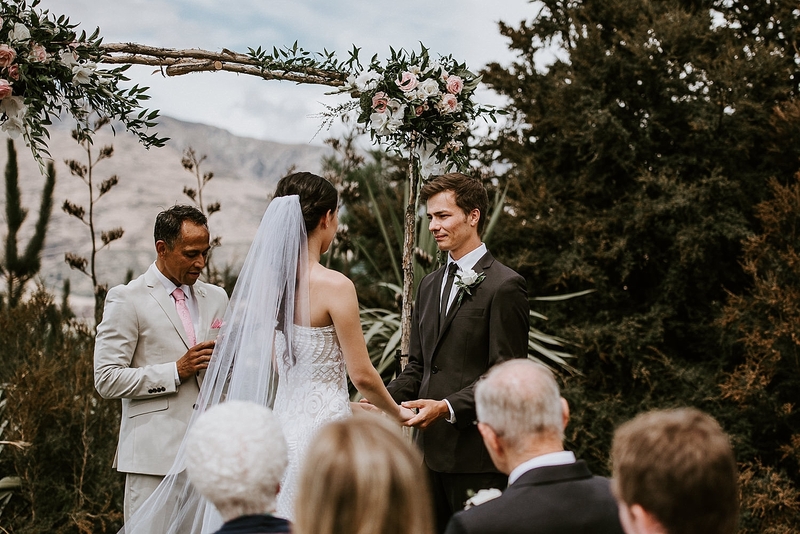 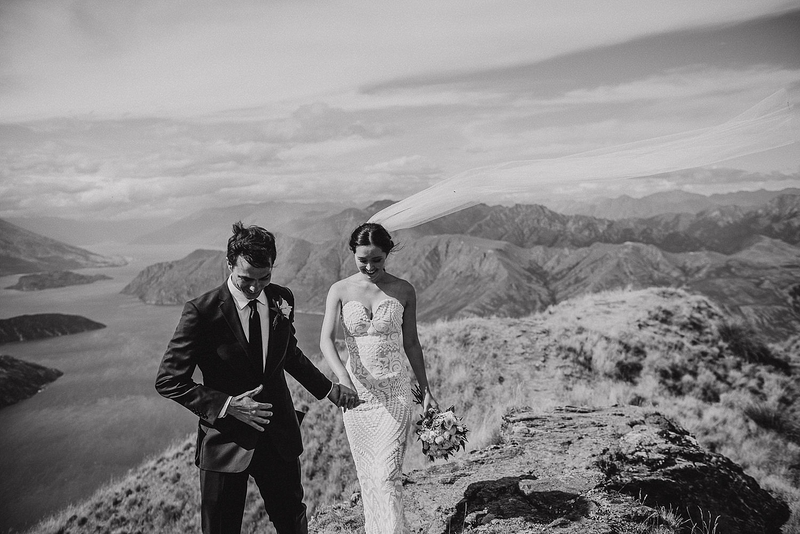 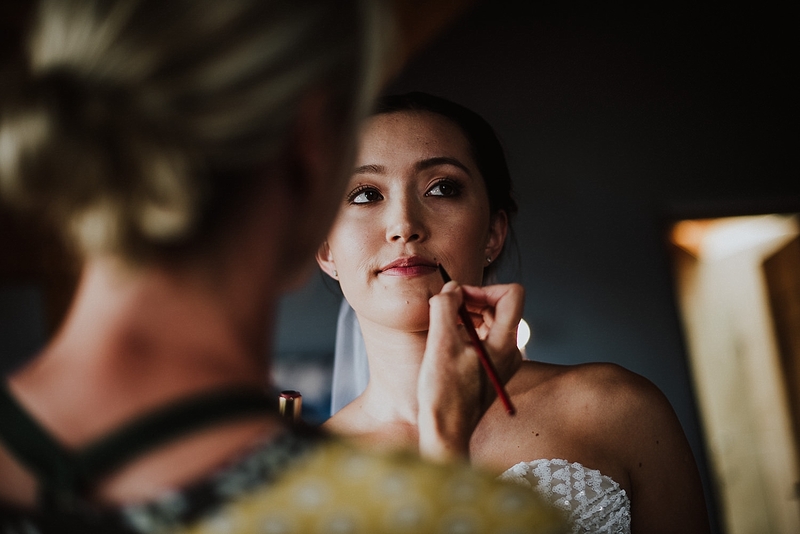 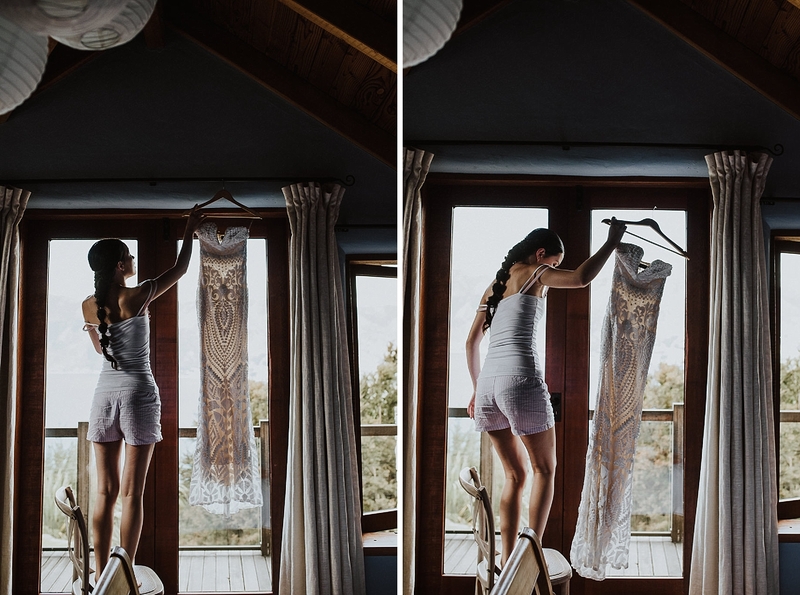 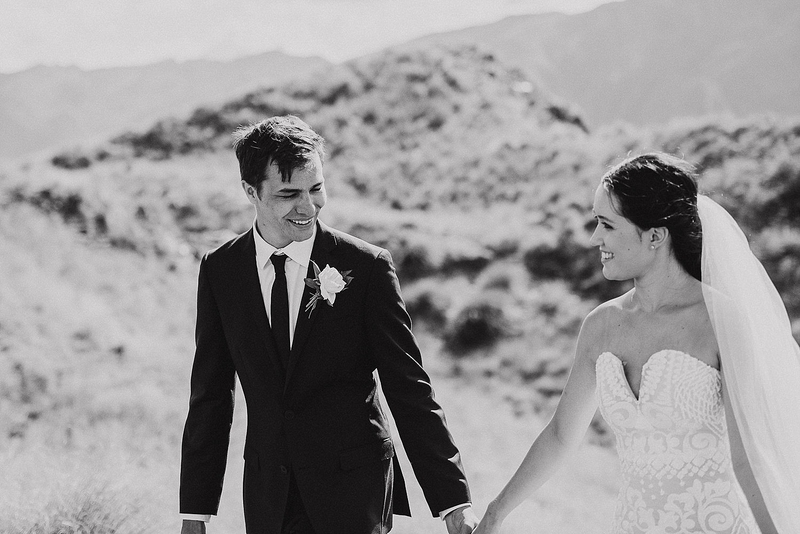 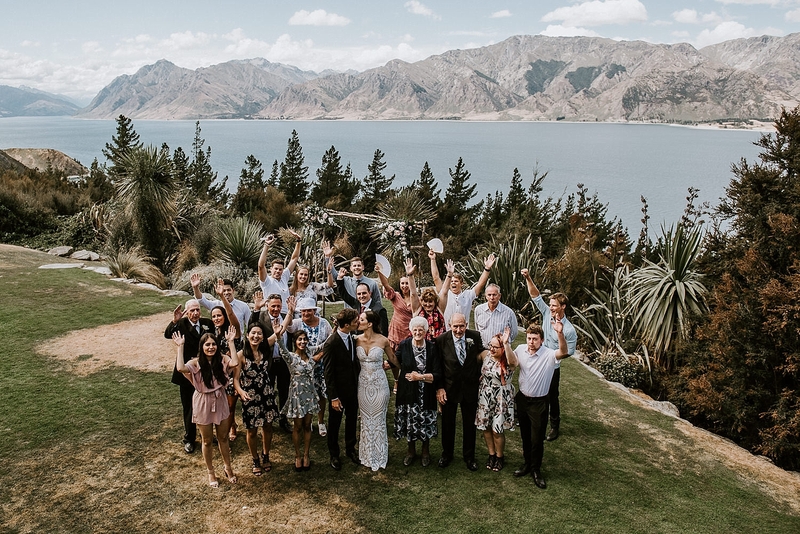 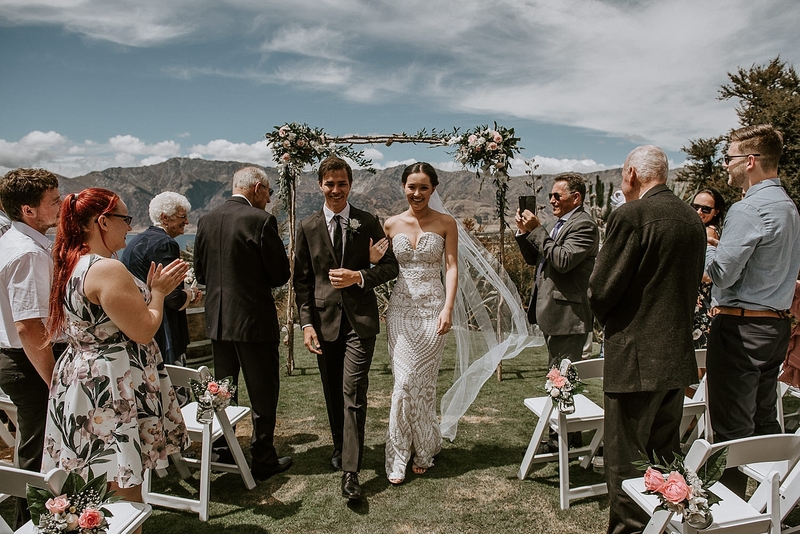 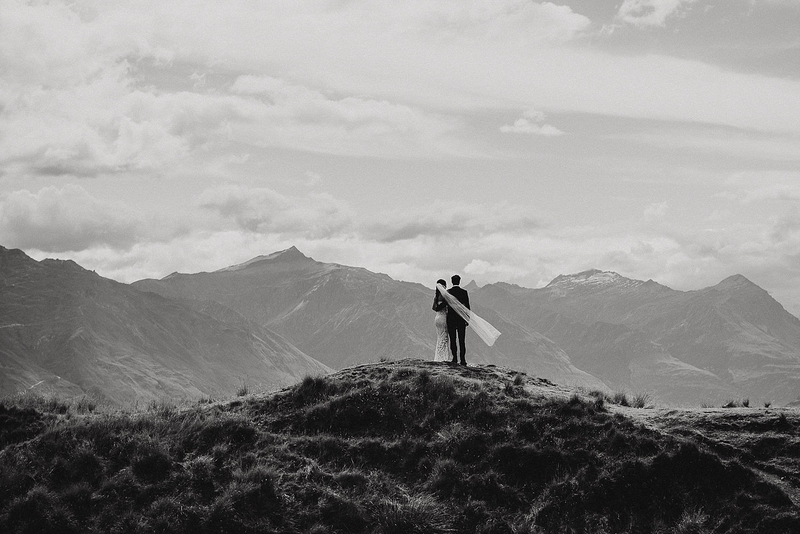 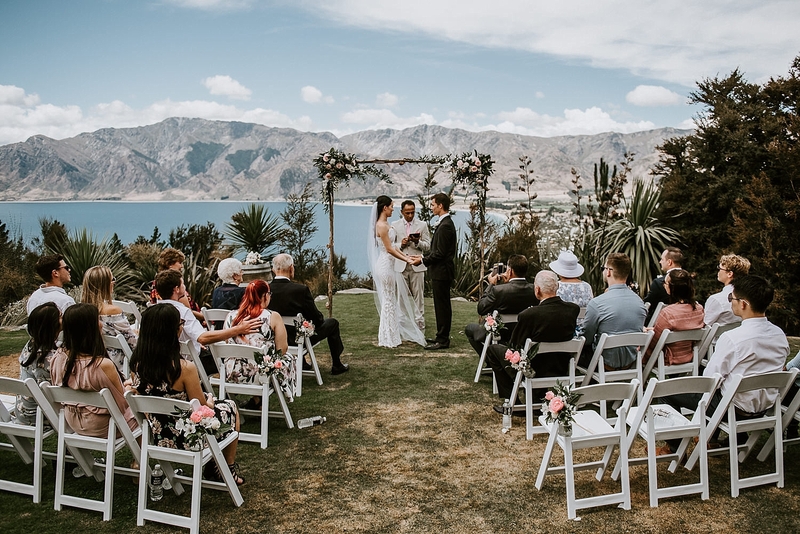 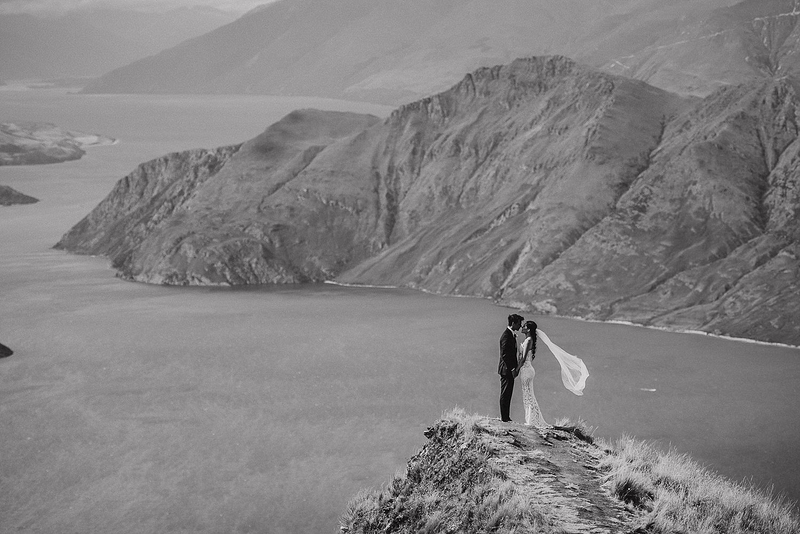 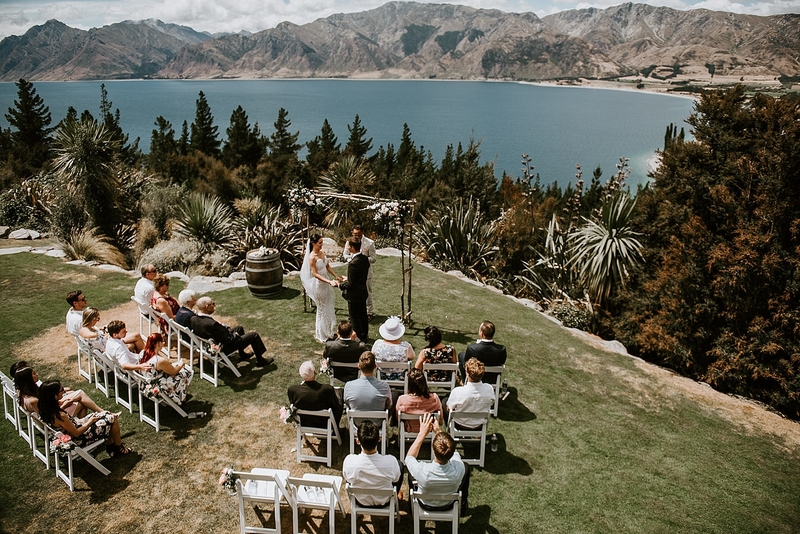 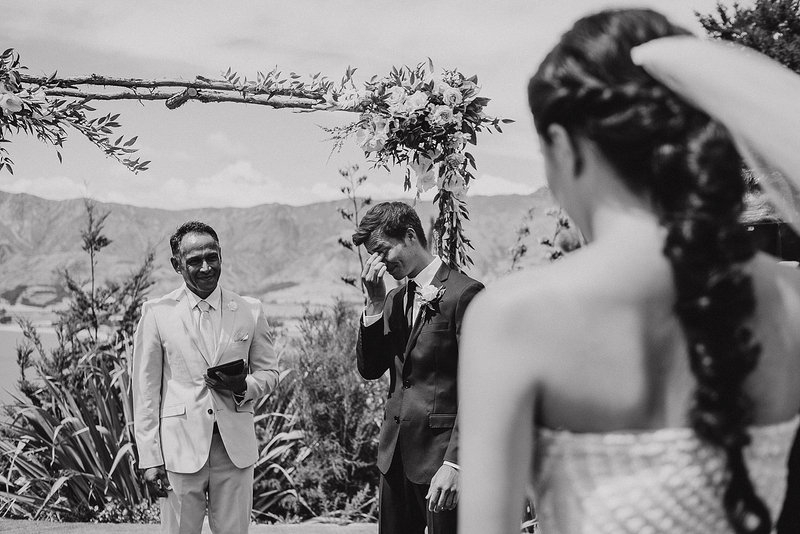 Calida & Jason has the most beautiful and intimate wedding at Lake Hawea View in Wanaka. 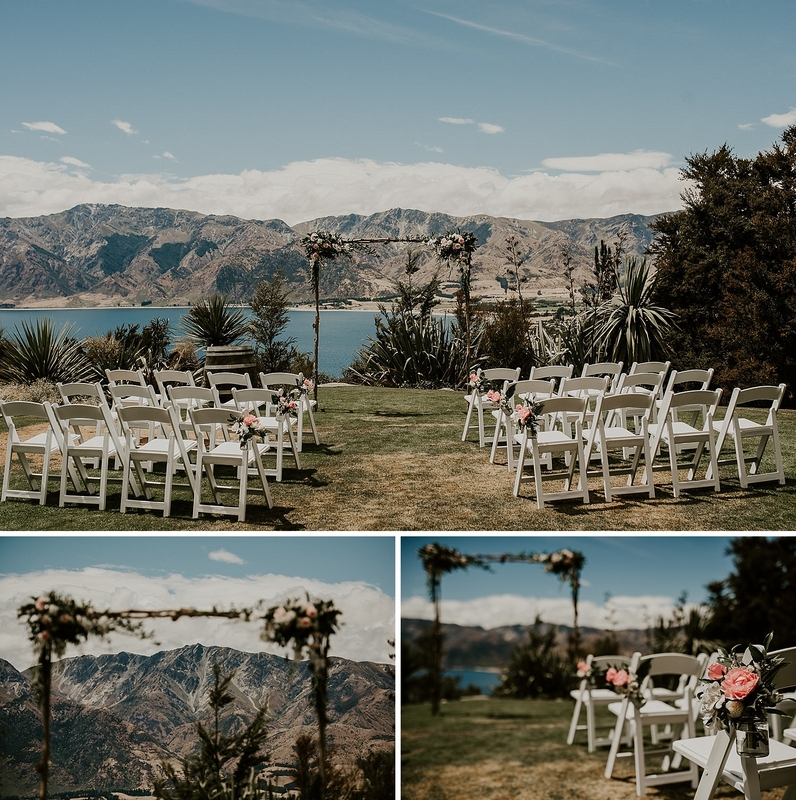 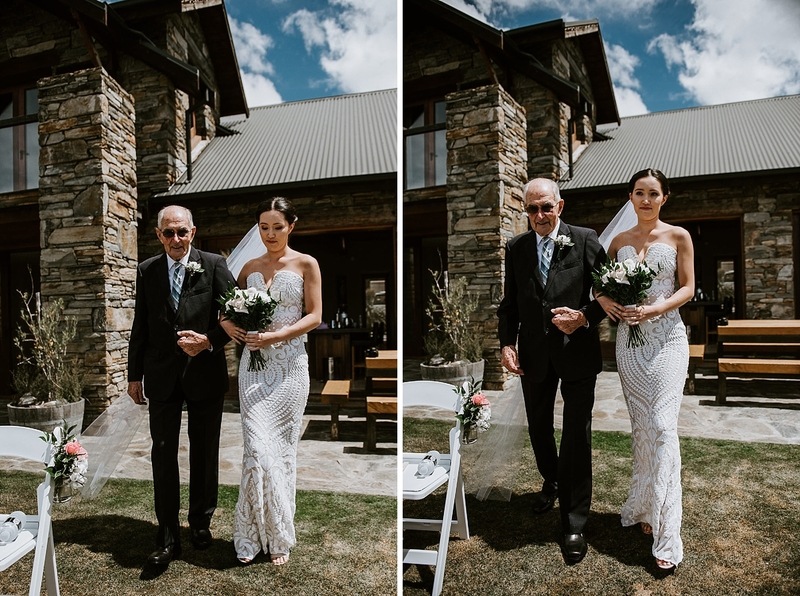 Just like the name, the views are incredible and made for the prettiest background for their ceremony. 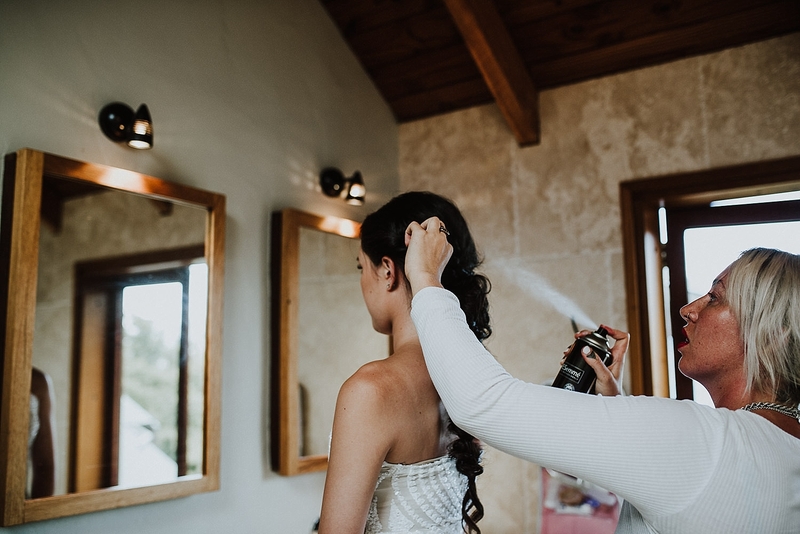 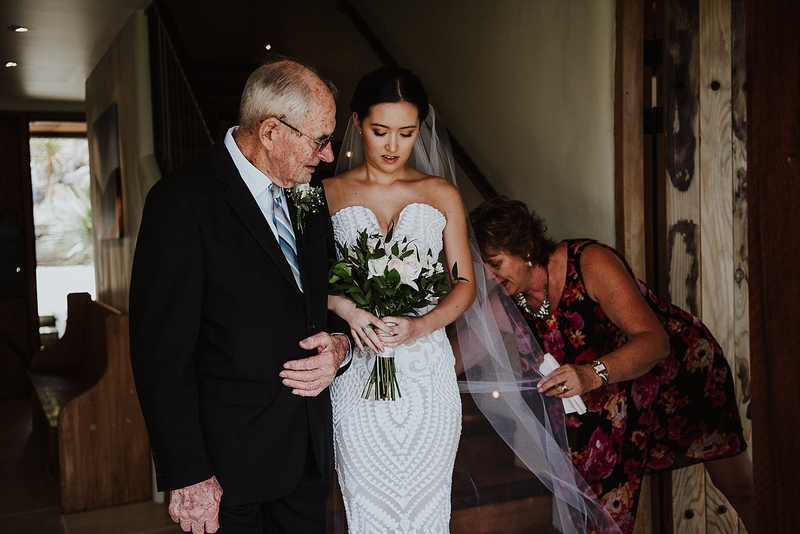 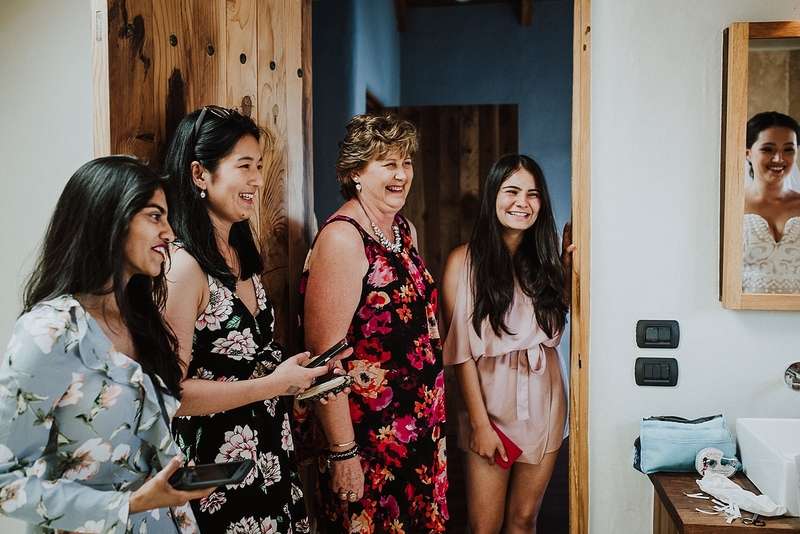 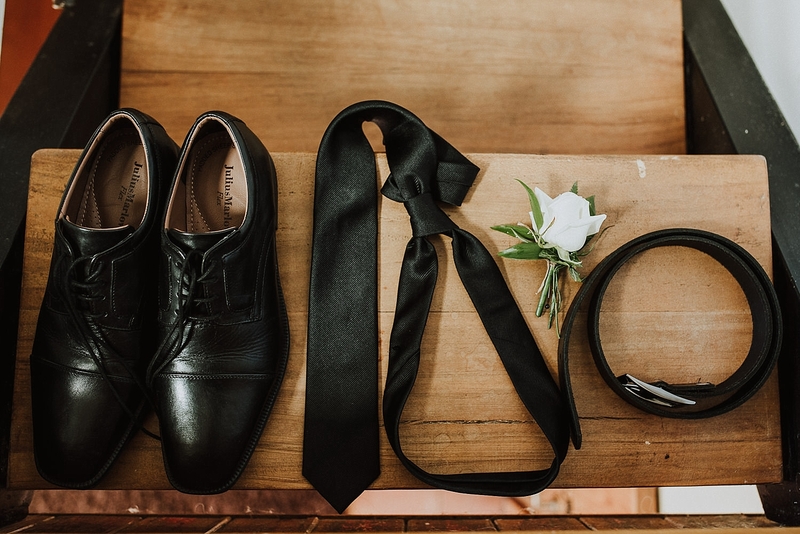 The couple didn’t have any bridesmaids or groomsmen but they did both get ready at the house on seperate wings with their dearest friends. 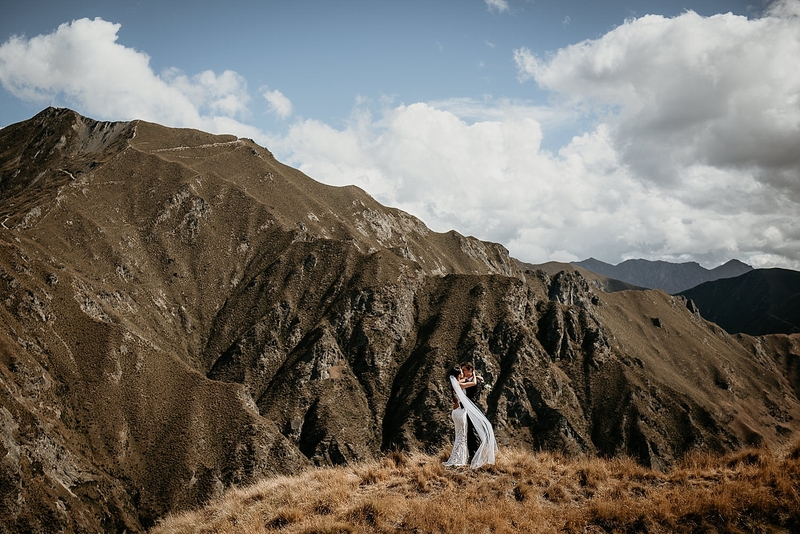 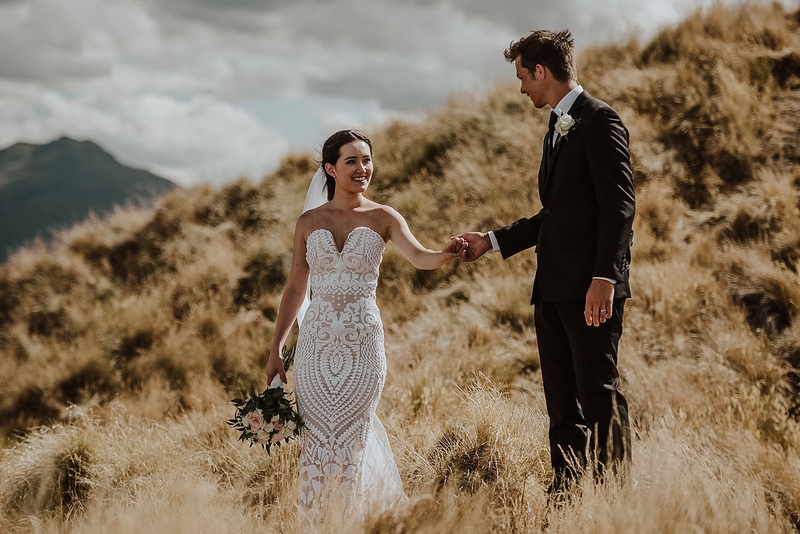 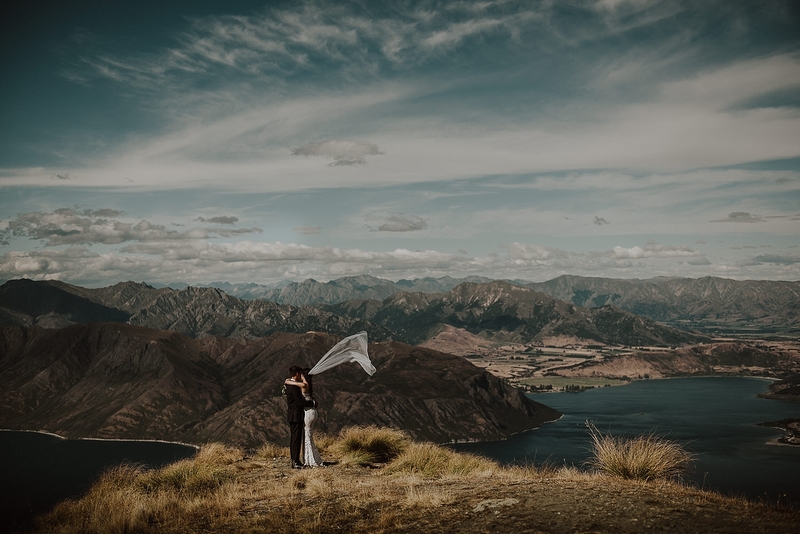 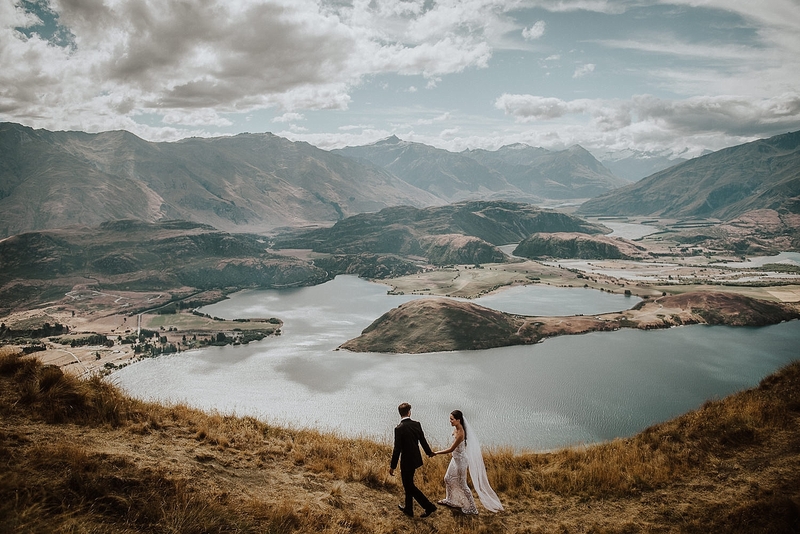 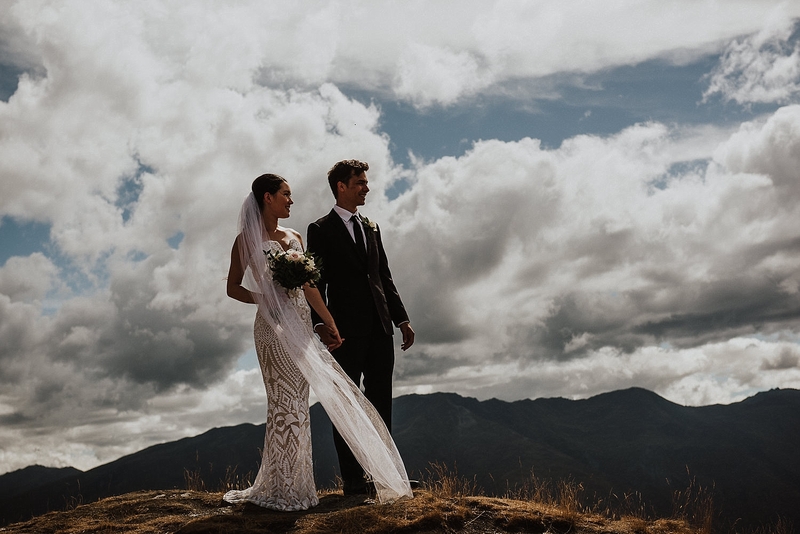 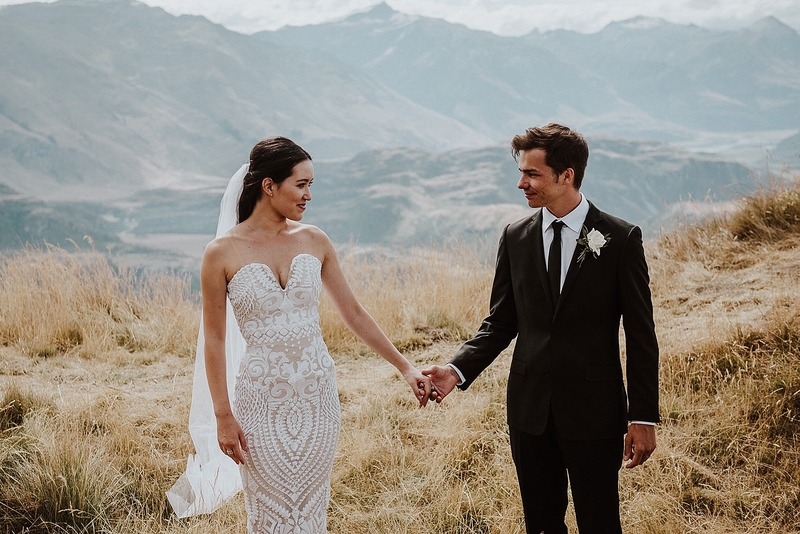 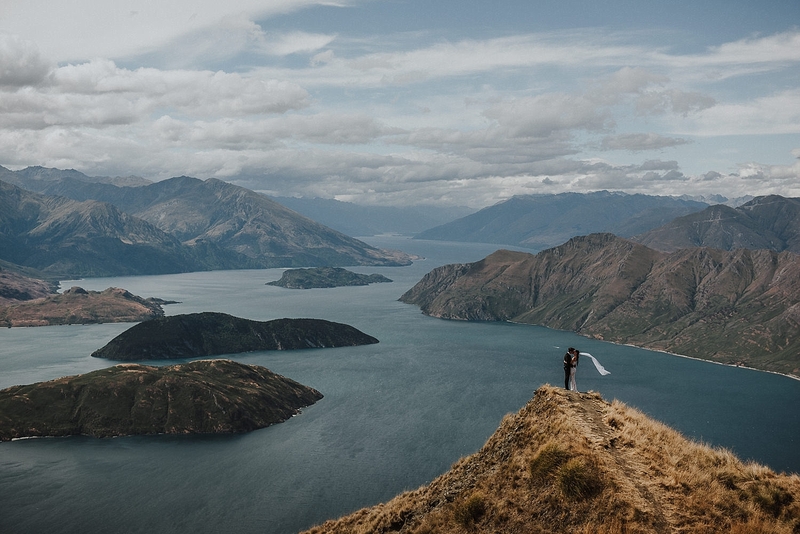 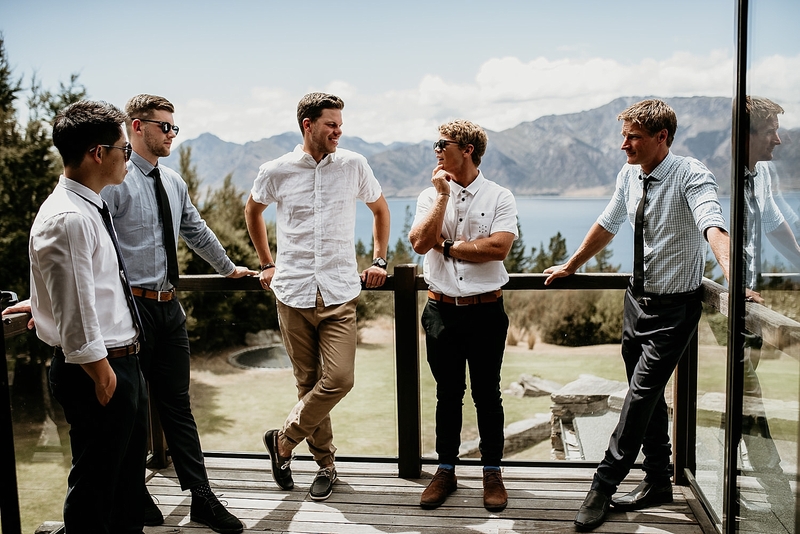 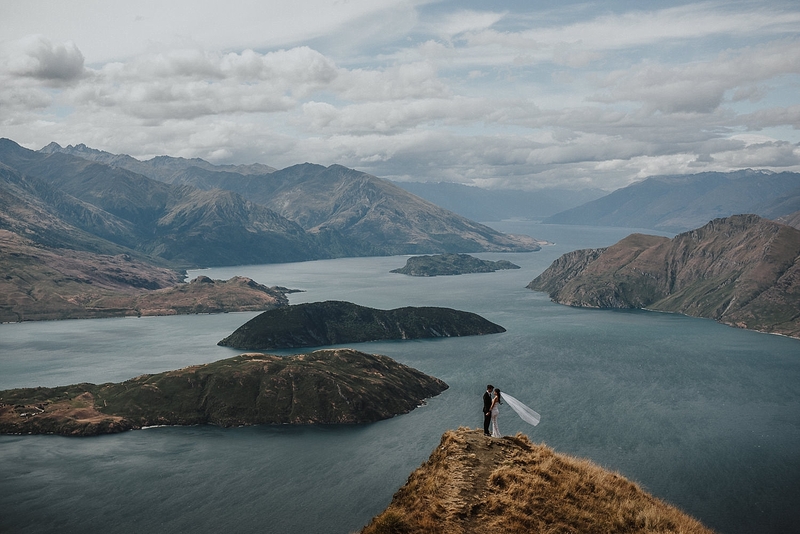 After the ceremony and family pics we ventured out to the airport to catch our helicopter to Coromandel Peak for some epic photos on Wanaka’s most iconic mountain (just beside and same view as Roy’s Peak). 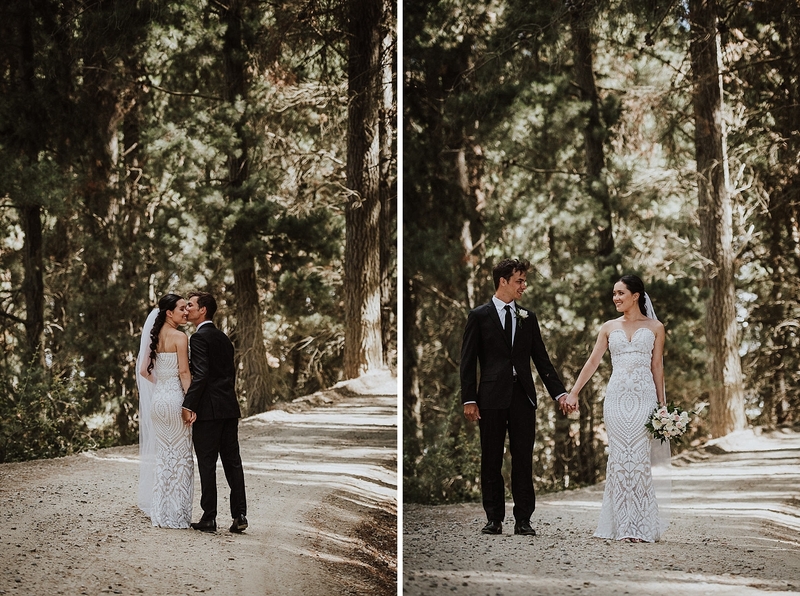 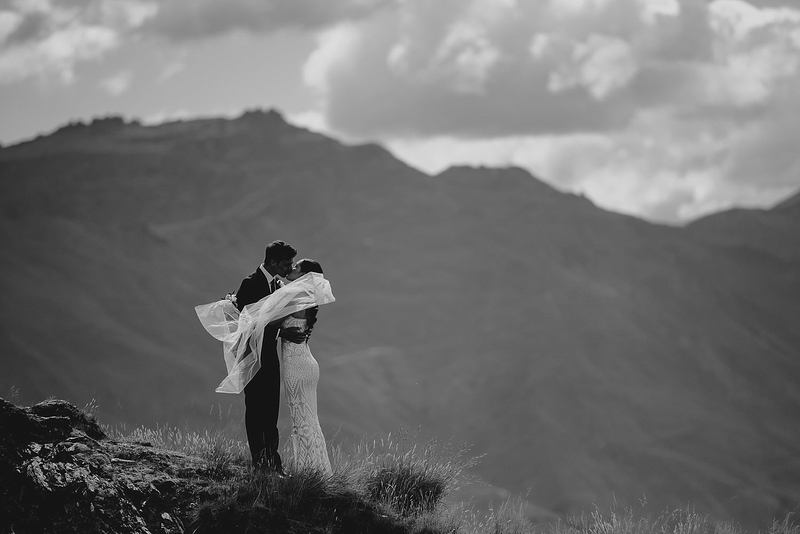 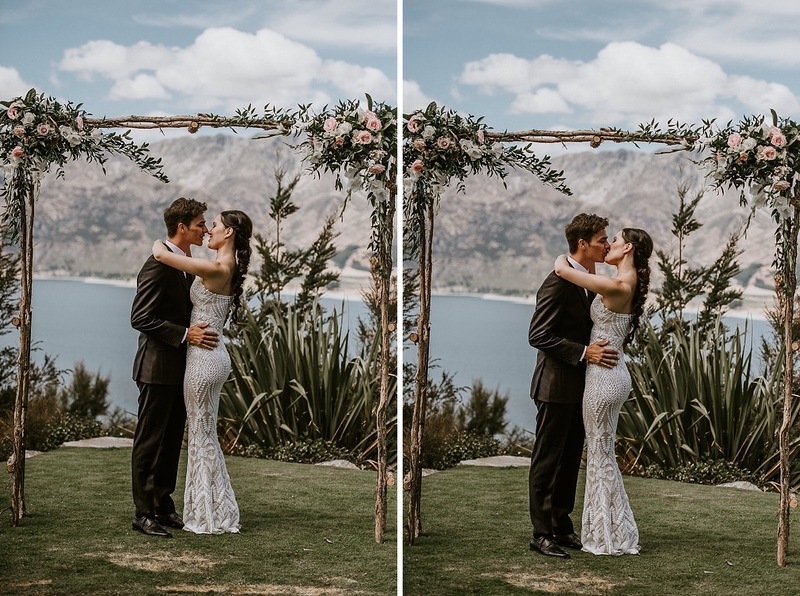 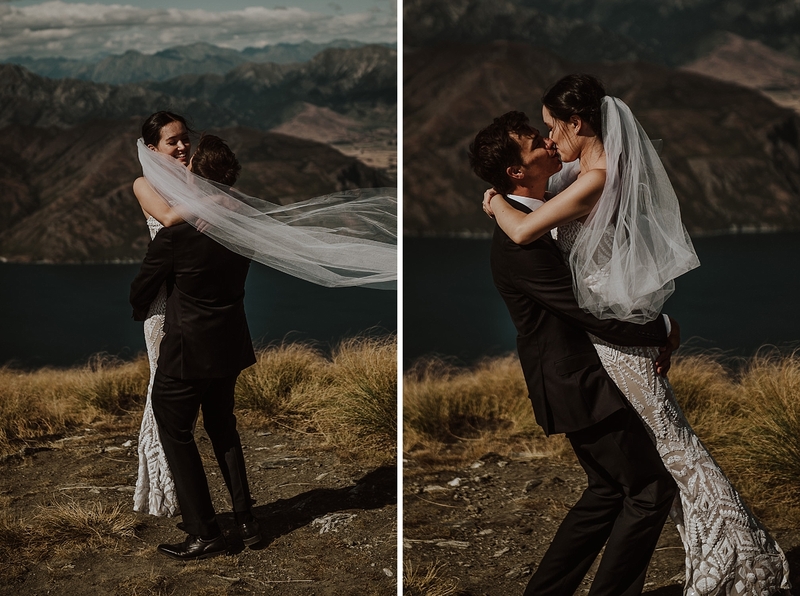 Calida’s long veil blew in the wind as they hugged and kissed around the mountain and made these amazing photos below. 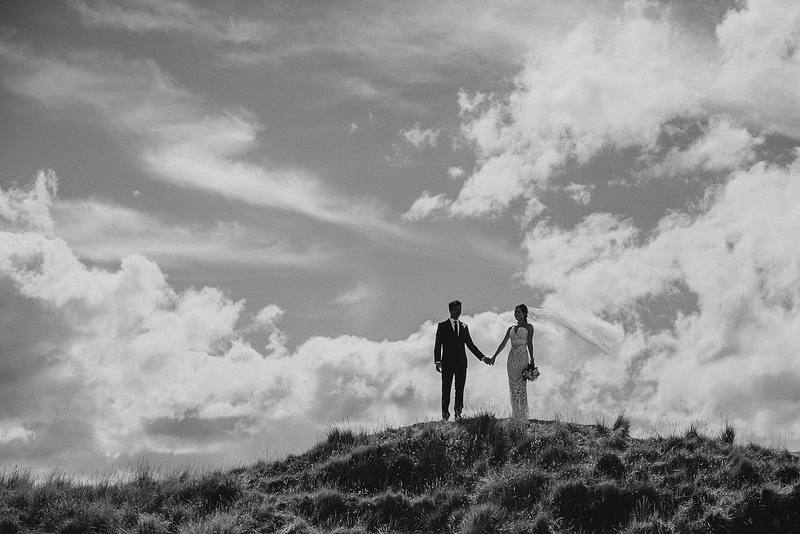 I met Calida & Jason last year for some engagement/practise photos before their big day which you can view here. 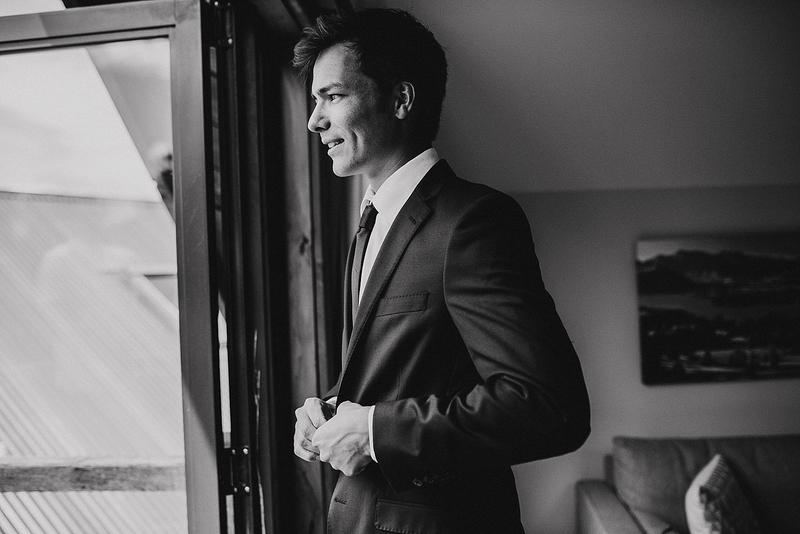 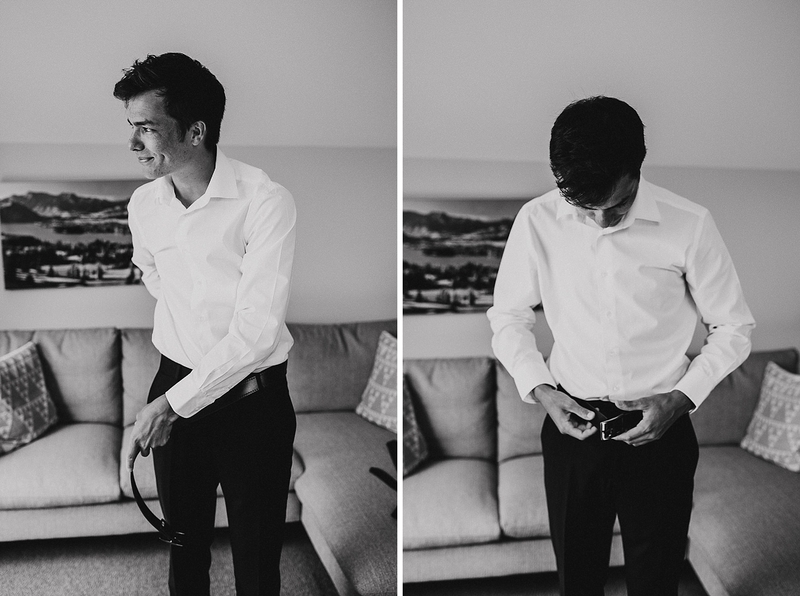 Thanks Calida & Jason, you guys are awesome and I loved capturing your day!